Your corporate event is in good hands when you partner with Convention Services of the Southwest, Inc. (CSS). With our background in design and décor, we’re able to take your corporate event concept and translate it into your best event ever. Our tenured team of designers and decorators is ready to get to work for you, ironing out all of the essential details, planning out the theme and structure of the event, putting together the floor plan, and much, much more. No matter the industry you’re in, the type of event you’re putting on or the size of the crowd you’re expecting, our special event team is ready to help! 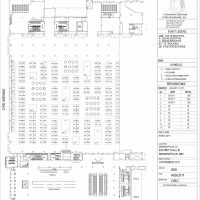 With an emphasis on creating good crowd flow, mingling areas, and must-visit areas throughout your event, we examine everything from the top down. Through robust design and attention to logistical details, we’ll make sure your event is organized and laid out with careful precision. 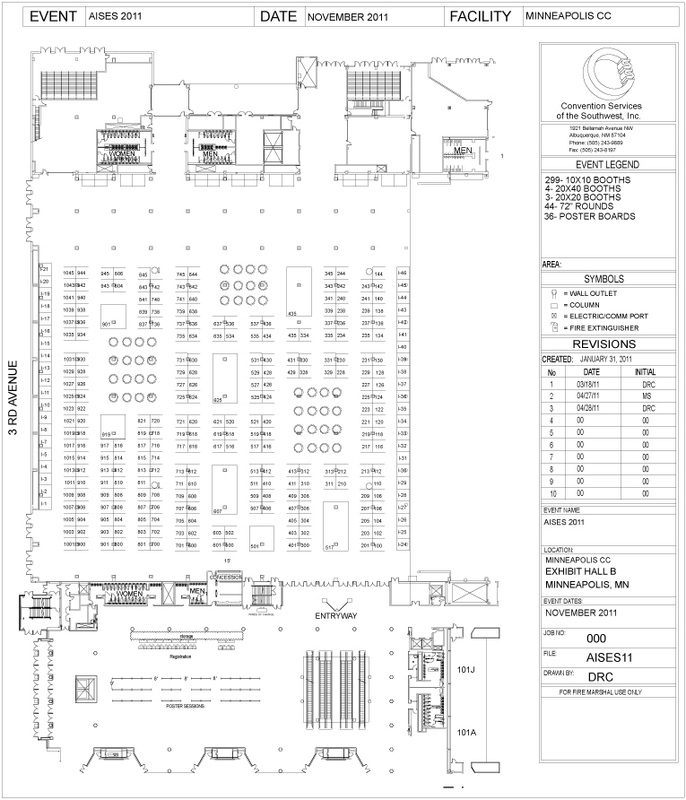 Our team and design experts will provide you with a comprehensive floor plan to bring your event from point A (the idea) to point B (the event floor). Ready for your next special event that’s designed for success and executed with precision? Contact CSS today at 505-243-9889.